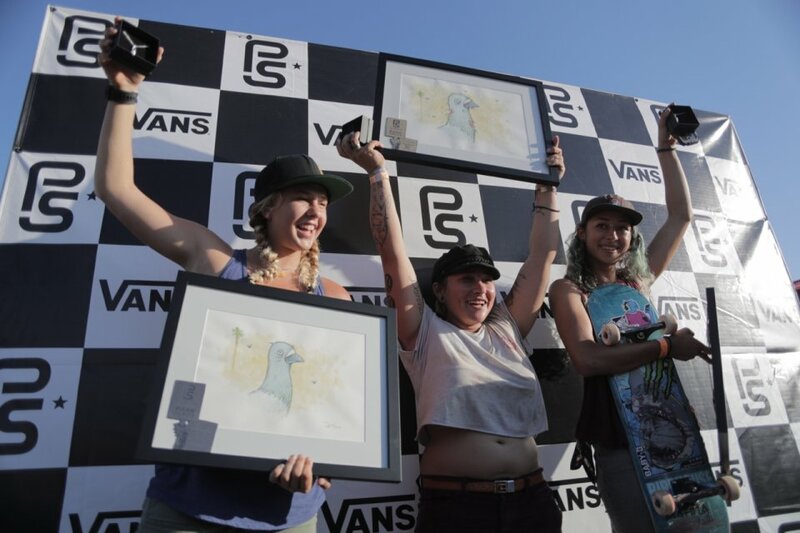 How was Vans Park Series Huntington for you? Was it fun skating in that contest? It was crazy with it being open to everyone. A lot more girls showed up which was really fun. There were a lot of collisions. The collisions in the men’s practice were way crazier although there were numerous on the lady's side. It was a free for all. 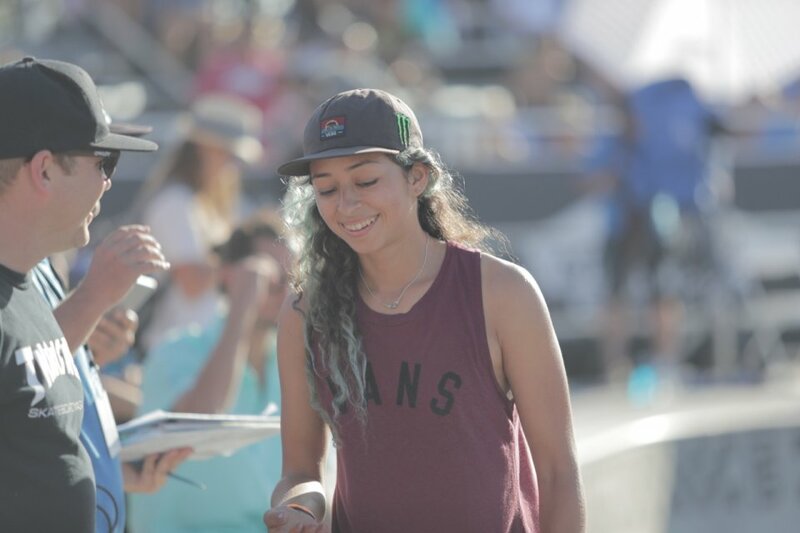 You have entered a lot more contests than some of the other girls, so how does it compare to some of the other contests you’ve skated? This event is it's own thing and is special because it in Southern California where most of my friends and family can go. It is one of the most chaotic weeks of the year for me, because I’m home but I’m not, if that makes sense. 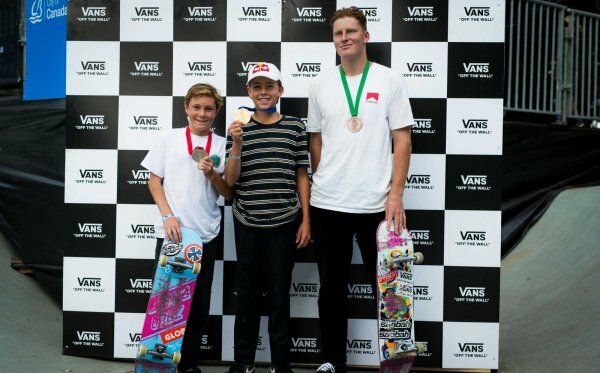 Who at the contest do you skate with usually? Mostly Allysha, and then all the other girls when I see them. I have a pretty hectic schedule. Right now I’m in Copenhagen. I skated the Copenhagen bowl Jam a couple days ago. 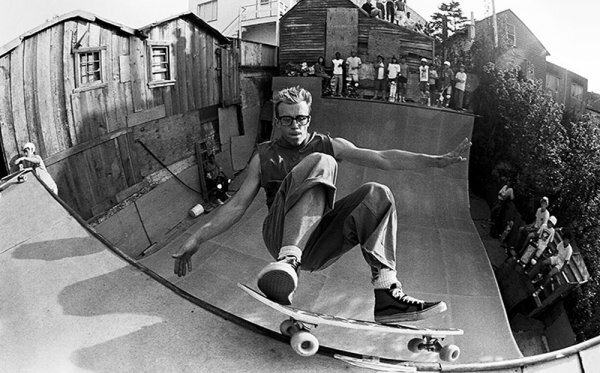 The bowl is really gnarly, I want to say its 13 feet deep and it has a pocket of over-vert. It's something else. Its not the type of park that you can just show up and rip. 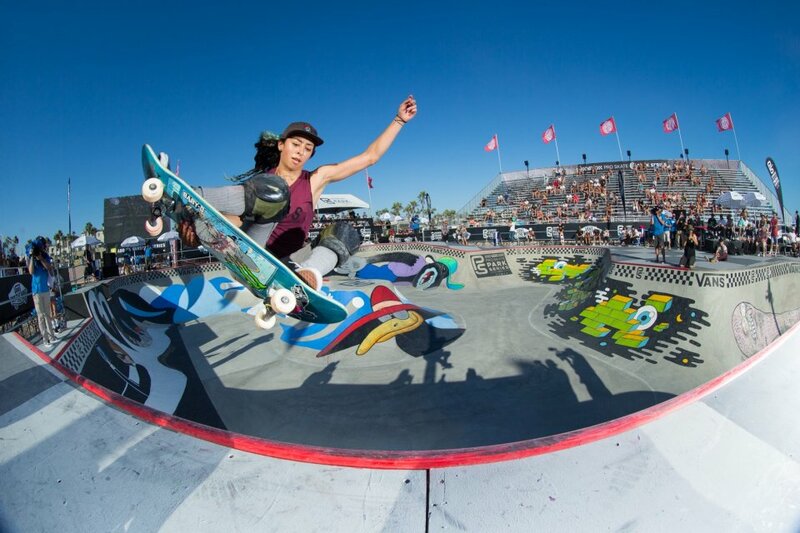 It seems like there are three main kinds of contests now: Street, Park and Vert/Bowl. Which is your favorite? Probably Vert-Bowl. Each one you have to have a different mind set going into it, each has a different feel to it. I find I have the most fun at vert bowl contests. You are going to stay out there until Vans Park Series in Malmo? What are you going to do in between contests? That's the plan. Right now I’m still doing stuff with the Copenhagen contest. Do you get a chance to do anything besides skate while you’re out there? Sunday is the chill day, but there has been so much fun stuff in between. I've been hanging out with friends in between time. It's been fun, doing ridiculous things, or biking from spot to spot. Who do you think will do good in the Malmo contest? I think Nora is gonna do good, I want to see Allysha do the same. Anyone who stays on their board could take it. I’ve seen pictures of the park and looks really good. It opens next week, so that’s pretty exciting. 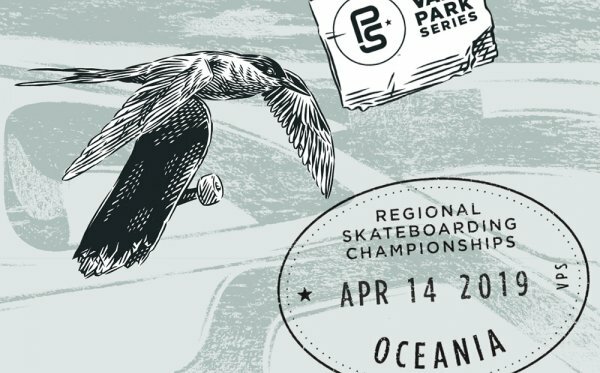 Malmo is fortunate to get a brand new park and have this event to kick it off. Everyone is in skating is talking about how its going to be in the Olympics, do you have an opinion on that? 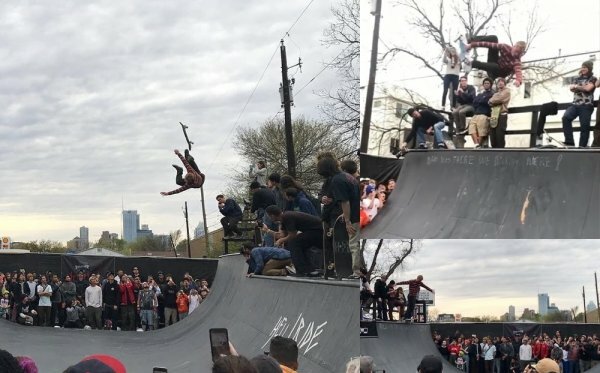 There’s a lot of flack towards skating and the Olympics because everyone cares so much about skateboarding and they don’t want to see it diluted. At the end of the day its not going to make you stop skateboarding. Its going to get a lot of people into it, for better or for the worse. Since you are one of the best women skaters out, you have a good chance of making it into the Olympics, is that something you would do? As of right now I don’t see why I would not.